Giving back to the communities we work in is important to us. That's why here at GAS we've created "GAS GIVING". We are helping out with fundraising efforts in the hope that we can make a difference for locals in the communities that we operate. 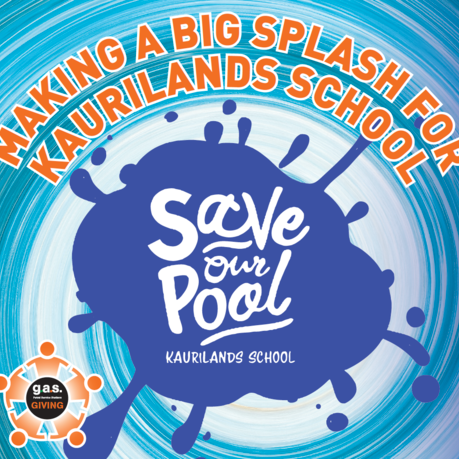 help Kaurilands save their pool. They also shouted two classrooms Subway lunches. Yummy! For Swanson School GAS Swanson donated 5 cents per litre towards their school's library and resources. Nothing better than a good book! GAS Hawera helped Tawhiti School raise funds for their new stage. They also shouted lunch for two lucky classrooms. GAS PAEROA helped Miller Avenue School raise funds for a school trip to Wellington.